Thumbs Up Video is proud to be recording and streaming this exciting event. 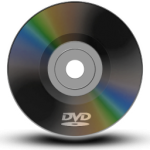 Recorded in HD, the DVDs are of excellent quality with CD-quality audio. Bill Cameron, the event director for this convention, pulls out all the stops to provide a great dance weekend for WCS dancers. This is one event where many pros attend to dance in the Invitational J&J divisions. Watch it On-Demand after the event. Recorded in HD with two cameras. You can watch all the exciting final divisions and prelims on our LIVE-Streaming / OnDemand STREAMING site HERE with excellent 1meg/sec video for only $14. Shot with two HD cameras. International viewers might not have sufficient speed for a smooth stream. The Pool Party will not be streamed due to it’s remote location away from the streaming system. 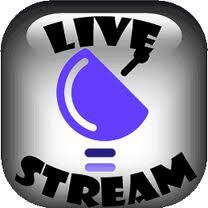 Click HERE for streaming instruction and troubleshooting. Email us if you have any problems and we will try and give you a solution. If you have lost your password please sign in as a new user. Thumbs Up Video cannot access your password. Want just your routine? We can send you a HD file through DropBox, load it to Youtube or send you a DVD. Cost is $30 for any of the above. Click here to order. Please mention which division and event in the ‘message to seller’ box. Click here for the competition DVD set or here for the workshop DVD. 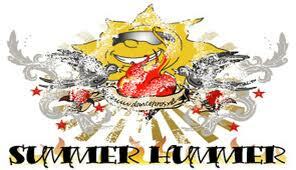 We have a special limited-time deal on the 2013 Summer Hummer DVDs. The Combo package (competition and workshop DVDs) is $80. Save $35! US and Canadian residences Click Here to order. For international orders Click Here. The Competition Set ($70) has all the Jack-n-Jill and Strictly finals, and includes the Classic, Rising Star, ProAm Routines and the Juniors and Team exhibitions. Workshop Notebook is $45 and includes all of the workshop reviews. International workshop orders click HERE.